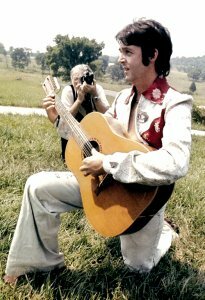 * 17 июля 1974 года супруги Маккартни провели прямо на ферме Кёрли Патмэна большую пресс-конференцию. 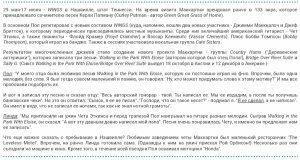 Вот некоторые моменты того мероприятия. 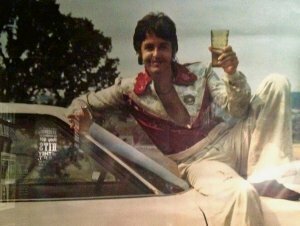 * Еще версия этого снимка. 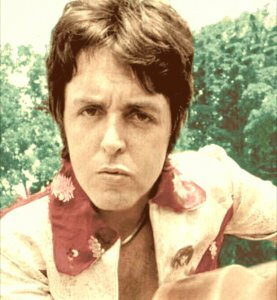 * И еще, снимок небольшой, но более обзорный вид. 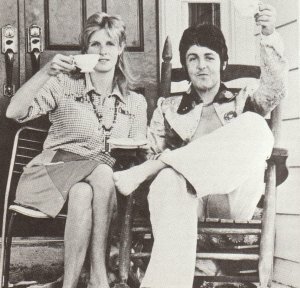 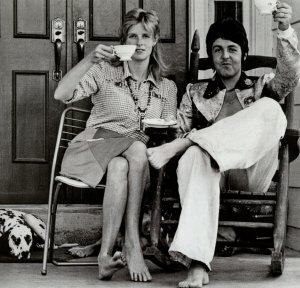 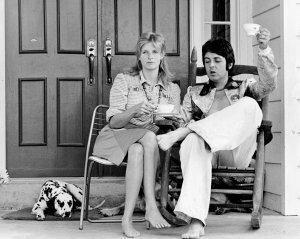 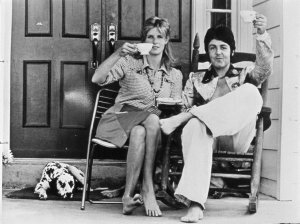 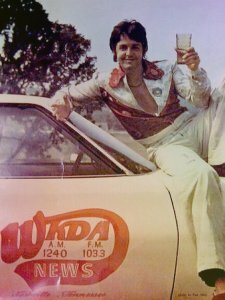 * Paul McCartney, right, and wife, Linda, who've been living the life of country gentlefolks on the Putman farm for the past five weeks, offer a toast to other "down home folks." 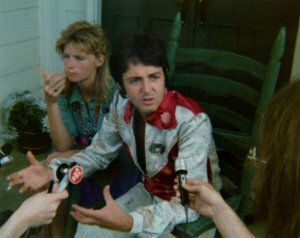 They held a highly informal press conference on the porch with a host of newsmen July 17, 1974. 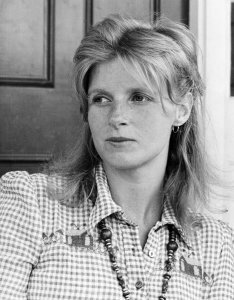 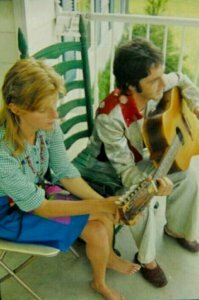 * Linda McCartney listens to a question from a reporter during a press conference July 17, 1974 at the Putman farm, where they have been staying. 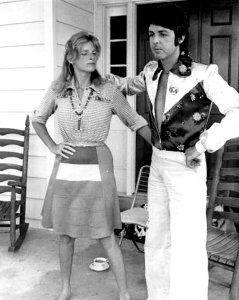 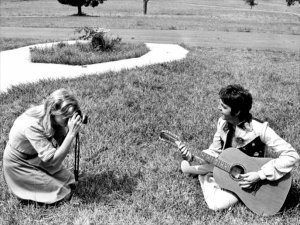 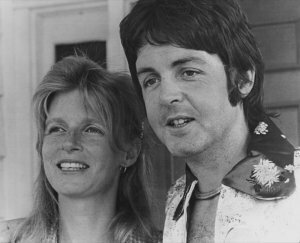 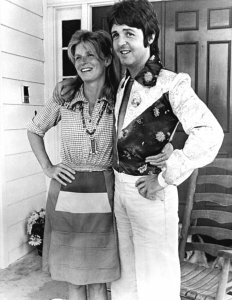 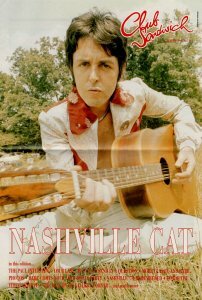 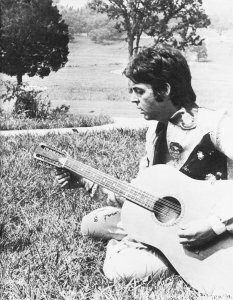 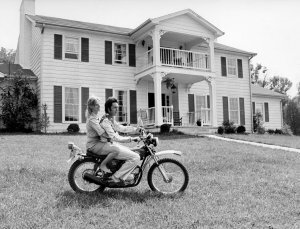 * Former Beatle Paul McCartney takes his wife, Linda, for a spin around the lawn of the home of songwriter Curly Putman July 17, 1974, where the McCartneys have been living during their visit to Nashville.